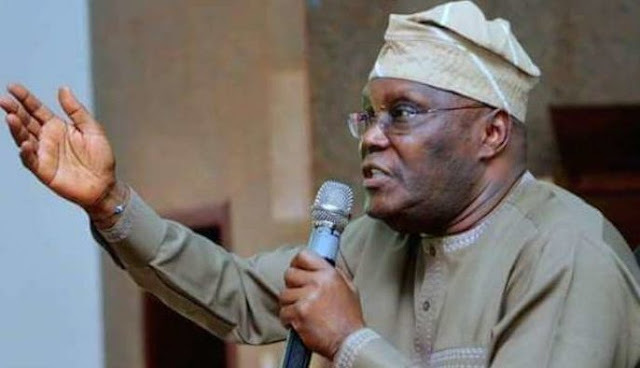 Former Vice President Atiku Abubakar has alleged political elite conspiracy against his presidential ambition.He disclosed to journalists in Abuja on Sunday night that he had failed to become president since 2007 because the political elite were scared of his independent mindset. Atiku further said that the conspiracy had been successful because Nigerians were not politically sophisticated. Atiku promised to privatise the nation’s petroleum industry, if elected president in 2019.He told reporters: “The United States pumps more oil than Nigeria, yet they don’t have a Ministry of Petroleum Resources. “If I have my way, I will hand over the entire thing to the private sector and I will get more money than what the government is getting.”Nigeria’s Ministry of Petroleum Resources oversees the state-run Nigerian National Petroleum Corporation (NNPC), which is often criticised for its inefficiency and lack of transparency.NNPC manages joint ventures between the government and international oil companies including Royal Dutch Shell, Total and Chevron.